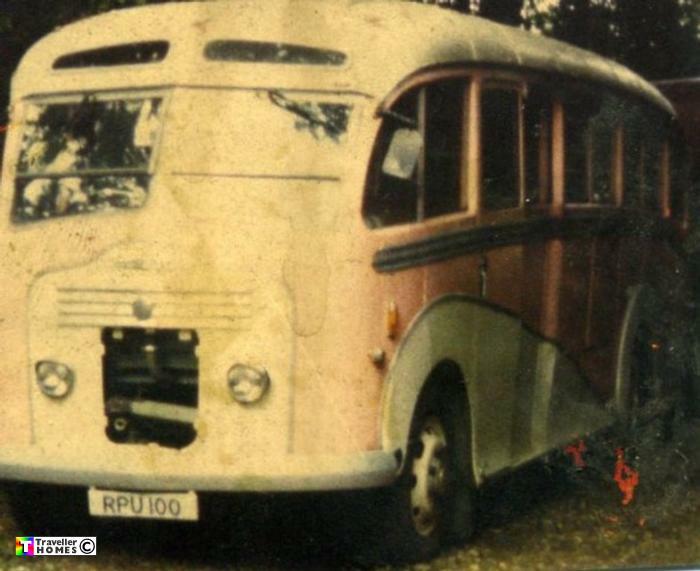 RPU100 (1950) Commer Avenger 1 . All Weather C33F. Ex-F.C. Moore . Saffron Walden . Seen ? Now a collapsed wreck thanks to years of open air storage by Martin Perry .. Photo = Sarah .